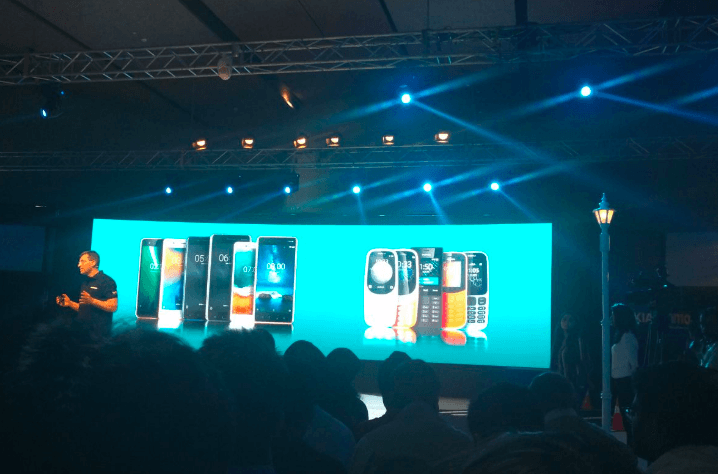 Finnish upstart company, HMD Global today announced the next iteration of Nokia smartphones in the Indian market. Announced back at the MWC 2018 event in February, the Nokia 6 (2018), the Nokia 7 Plus and the Nokia 8 Sirocco made its way to the Indian market today. The Nokia 6 (2018) is priced at Rs 16,999 and will be available from April 6, 2018. The Nokia 7 Plus pre-booking starts on April 20 and the sale starts on April 30 at a price of Rs 25,999. Lastly, the Nokia 8 Sirocco will retail for Rs 49,999. Pre-booking of the Nokia 8 Sirocco starts on April 20 with the phone up for sale on April 30, 2018. The Nokia 6 (2018) is the cheapest one of all the three smartphones HMD Global announced today. The 2018 Nokia 6 replaces the 2017 Nokia 6, which yesterday received a price cut of Rs 1500 in the country. The Nokia 6 (2018) sports a unimetal body design, which is quite similar to the Nokia 6, but HMD has upgraded the internals of the smartphone. The Nokia 6 (2018) sports the same 5.5-inch display with 16:9 aspect ratio, but it comes with a much powerful Snapdragon 630 SoC, as compared to Snapdragon 430 SoC found on the original Nokia 6. Graphics in the smartphone are taken care by Adreno 508 GPU, and the phone comes with up to 4GB of RAM and 64GB of internal storage. A 16MP camera is present to the back of the phone with ZEISS optics, PDAF and dual LED flash. 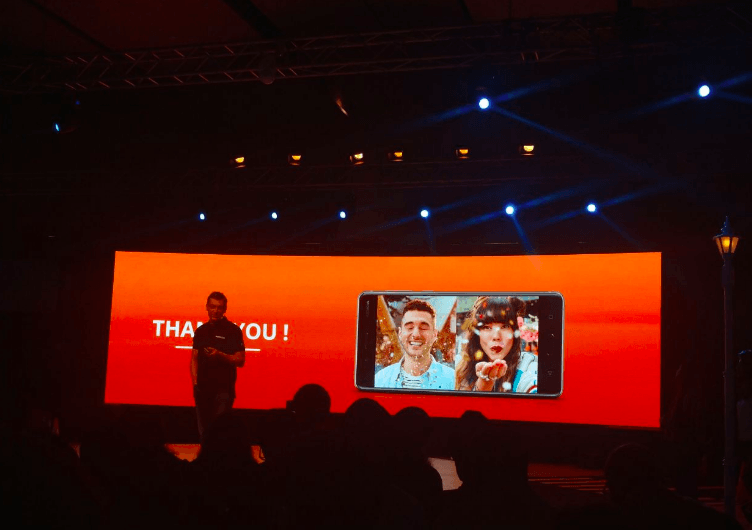 Up front, HMD has added an 8MP shooter for selfies and video calls. The phone also comes with Nokia OZO audio technology along with active noise cancellation with a dedicated mic. Connectivity options in the Nokia 6 (2018) include Wi-Fi 802.11 b/g/n, Bluetooth 5.0, GPS and a USB Type-C port is present to the bottom of the phone. It is backed by a 3000mAh battery with fast charging support. The device will be available in both offline and online channels. The Nokia 7 Plus, on the other hand, is the first Snapdragon 660 SoC smartphone to launch in India. The phone is priced perfectly for an upper mid-range device. The 7 Plus packs a 6-inch Full HD+ display with 18:9 aspect ratio and 1080 x 2160 pixels resolution. The display is protected by Corning Gorilla Glass 3 technology. Under the hood, the phone has the Qualcomm Snapdragon 660 SoC, mated to 4GB of RAM and 64GB of internal storage. Unlike the Nokia 6 (2018), the Nokia 7 Plus rocks a dual camera setup of two 12MP sensors. The primary 12MP sensor has f/1.75 aperture whereas the secondary 12MP sensor has a telephoto lens. The lens is certified by Zeiss. To the front, there’s a 16MP selfie shooter, which again comes with Carl Zeiss optics. The 7 Plus also offers Nokia OZO audio, and the package is backed by a 3800mAh battery. Connectivity options in the phone include 4G LTE, VoLTE, Wi-Fi 802.11 b/g/n, Bluetooth 5.0, GPS and a USB Type-C port. Lastly, HMD Global announced its first 2018 flagship smartphone- the Nokia 8 Sirocco. Although it packs the last year’s Snapdragon 835 SoC, the phone packs in a lot of new features and the primary highlight of the phone is its design. The Nokia 8 Sirocco has a 5.5-inch P-OLED display which sadly is a 16:9 panel, unlike several other flagship devices which are arriving with 18:9 panels. The display is protected by Corning Gorilla Glass 5 technology. The Nokia 8 Sirocco is powered by the Qualcomm Snapdragon 835 SoC and comes with 6GB of RAM, 128GB of internal storage. To the back, there’s a primary 12MP sensor with Optical Image Stabilisation, f/1.75 aperture. There’s a secondary 12MP sensor which is a telephoto lens offering 2X optical zoom. The secondary sensor doesn’t support OIS. To the front, there’s a 5MP selfie shooter. This device also offers 4G LTE, Wi-Fi 802.11 b/g/n, Bluetooth 5.0, GPS and USB Type-C port. This phone is backed by a 3260mAh battery. All the three phones run Android 8.1 Oreo out of the box. Nokia 8 Sirocco at 50000 is having only one sim slot not even dual sim not even micro SD card slot. Where are those Android pidi’s ? How is this Android’s fault ? Snapdragon 630 paired with 3GB/32GB and a 16:9 display to go along with a… mediocre camera at Rs. 16,999. Such innovation, much hype ? I am sure very less buyers will buy this!!!!! Honor and Xiaomi are lucky this time around!!!!! No competition at all!!!!! Lenovo Moto will be failure too!!!! !